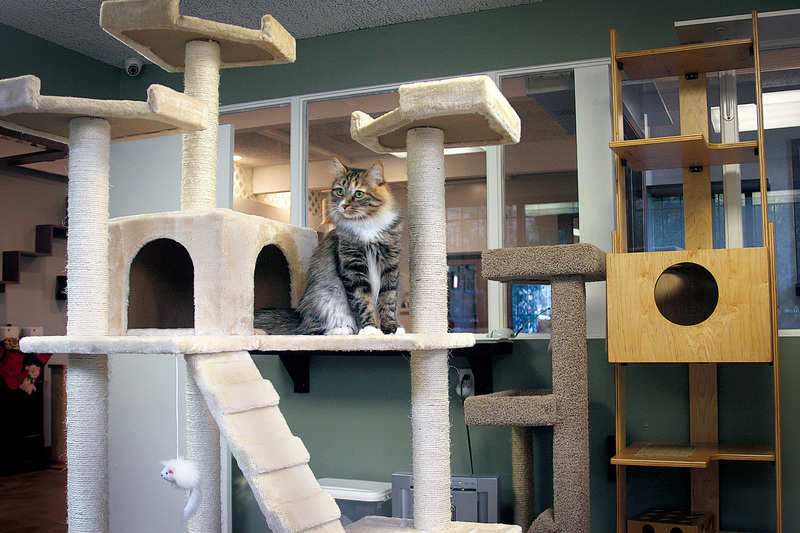 With numerous pet-supply stores, spas and specialists nearby, it’s clear that this community loves animals. Check out some of these unique local resources for the furry or feathered members of your family. This punk-rock salon is popular for its unconventional services that take pet style to the next level — with Mohawk cuts, painted nails and dyed hair. Serving the neighborhood for over 20 years, Euphuria prides itself on pampering pets with quality care and products while also pushing the boundaries of the art of grooming. 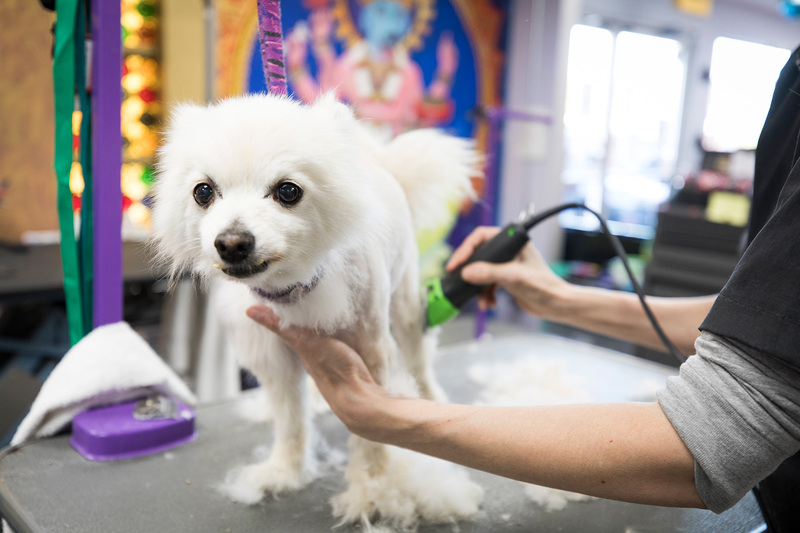 Owner Lisa Bodhaine promises the Euphuria “royal treatment” for every pet that comes through the salon’s doors, with extra “TLC” services like massages and manicures. The salon also gives back to the community, donating grooming services to nearby nonprofit rescue organizations and shelters. 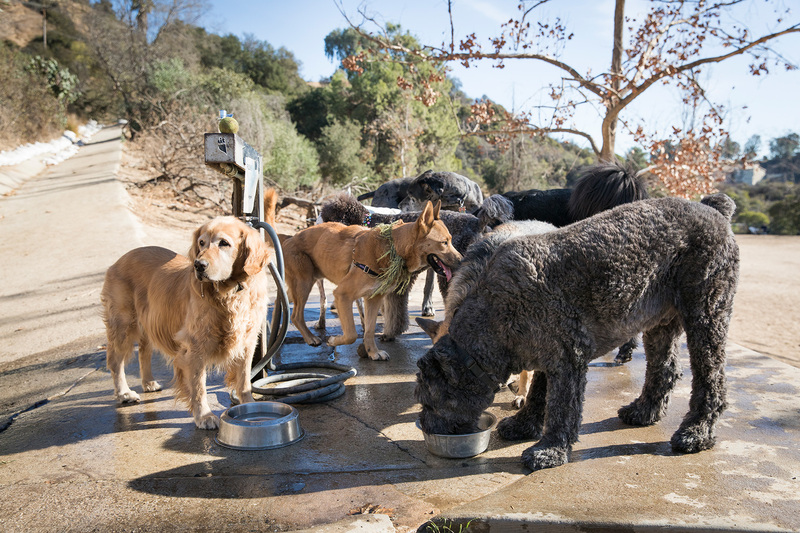 Professional trainer Adelita Alvarez has worked with animals in our community and throughout the greater Los Angeles area for the past 15 years. 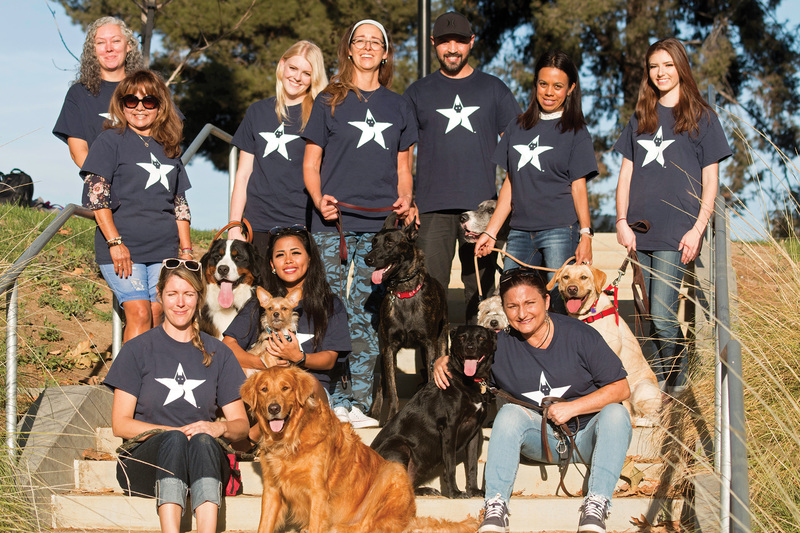 The customized training services of Good Dog K9 Training are highly sought out because the team employs humane methods, using body language and clicker training to transform even the most unruly dogs into trusting, obedient and devoted family members. “We take our services seriously and work closely with our clients to provide them with the best training possible,” says Alvarez. Her team also offers dog walking, pet sitting, daycare, boarding and a dog taxi. For the past decade, bird lovers have flocked to the Perfect Parrot for everything from specialized food to high-quality toys for their feathered friends. 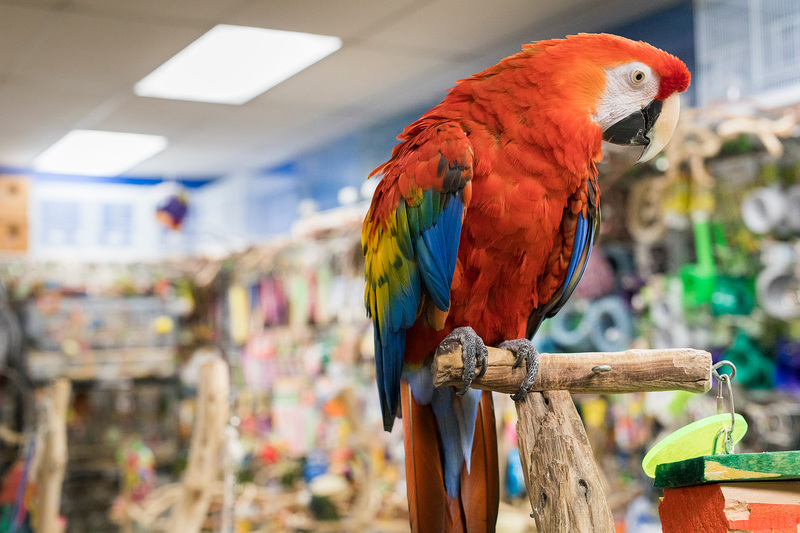 Owner Kim Everett-Martin and her staff are on hand to help experienced and novice parrot owners alike choose the right supplies to keep their birds happy and healthy. The shop offers boarding and grooming services, in addition to the sale of hand-fed baby parrots. Customers are encouraged to visit the store to enjoy the hands-on experience of interacting with a variety of exotic parrot species. “Whether you are looking for a first parrot or an addition to your flock, it is our privilege to educate our loyal customers about the various species, proper nutrition, behavior and care through every stage of their bird’s development,” says Everett-Martin.